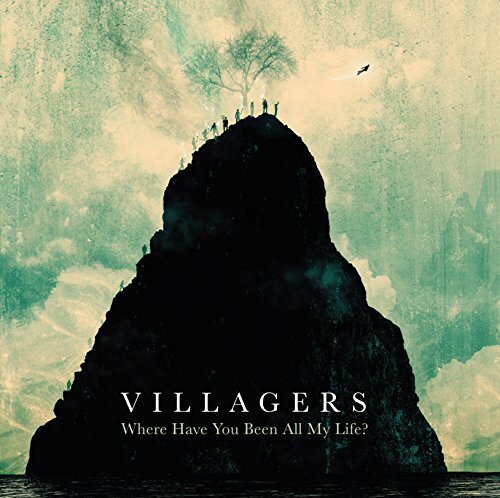 Ireland's Villagers made a name for themselves back in 2010, with their debut Becoming a Jackal being heaped with praise and earning a Mercury Music Prize nomination. An album which lived up to the band's name, nice and pastoral, full of gentle, inoffensive strumming neo-folk, backing Conor O'Brien's lightly sung vocal, but with just enough twists and changes in pace to keep the listener interested. You'd think from (Awayland)'s opener 'The Lighthouse' that this theme is continued. Evoking a feeling of isolation, it features just Conor with a guitar for company. A song, which occasionally errs towards the horrors of Paul Simon's hideous Graceland, it nevertheless shows the depth of Conor's vocal, though doesn't exactly set the world alight. Thankfully, though, it seems an anomaly to the majority of the record. 'Earthly Pleasure' is in complete contrast and a far more interesting proposition. Beginning with Conor's almost-spoken vocal, like a mild Nick Cave and recalling the romanticism of Marc Almond, it builds in pace, volume and delivery, with unexpected, regular changes in focus and instrumentation, similar to early Gorky's Zygotic Mynci. The song is packed full of ideas and leads into a deliriously soaring chorus: "Earthly pleasures ring out from the caverns of my soul". 'The Waves' continues this promise, adding bleeps and a drum-machine to create a pulsing backing to piano, guitar and Conor's delicately delivered vocal. Again the song builds, with brass and heavier, treated guitar appearing part-way through, rising to an epic, crashing finale with the repetitive lyric "approaching the shore" for company. It's a song full of passion and energy which shows what Villagers are capable of. 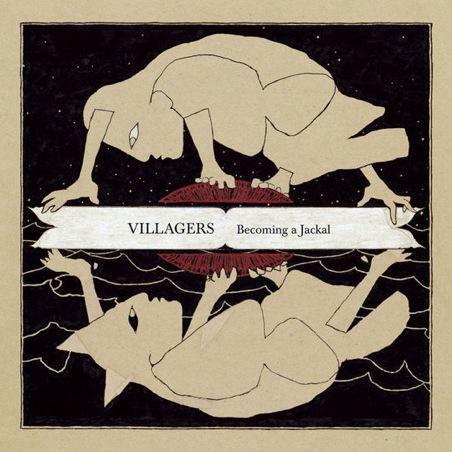 The approach of building the song from inauspicious beginnings is where Villagers are at their strongest. The more traditional 'Nothing Arrived', with its predominant piano and bass, and melodious hooks, mixing elements of The Decemberists and Prefab Sprout, develops beautifully into a luscious, string-assisted finale. 'Grateful Song' evokes The Waterboys and The Blue Nile in the ease of its movement from delicate to grand dynamics, while the driving 'Judgement Call' uses pounding drumming, subtle electronics and mantric, sing-along lyrics of "It's a judgement call". Thankfully, it doesn't fall down the sixth form, happy-clappy route of Arcade Fire or the horrific, pseudo Sunday church-going of cult practitioners Mumford & Sons. The album flows excellently, despite the shifts in focus, and surprises throughout, with elements of funk in the bass, prog-rock in the guitar, brass and piano of 'Passing a Message', and minor-chord piano, organ, occasional strings and guitars on album highlight 'The Bell'. Like Talk Talk re-imagining The Wicker Man as directed by Sergio Leone, it is a wonderful, expansive, shape-shifting song which lives long in the memory. 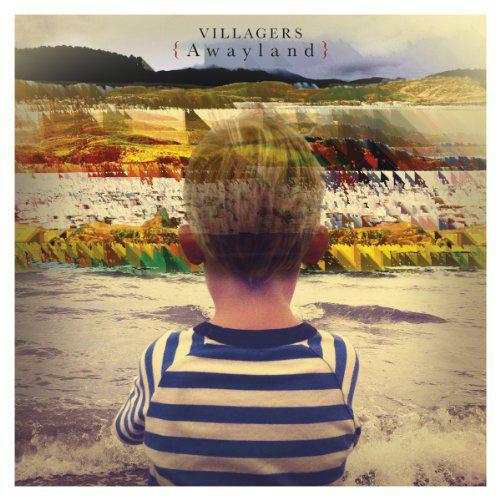 Despite the occasional miss in the lightweight 'Rhythm Composer' and forgettable 'In a Newfound Land You Are Free', with (Awayland) Villagers have produced an excellent sophomore album, broadening their instrumentation and influences without sacrificing their unique sound, or taking the overtrodden, default Americana or bombastic Arcade Fire route. 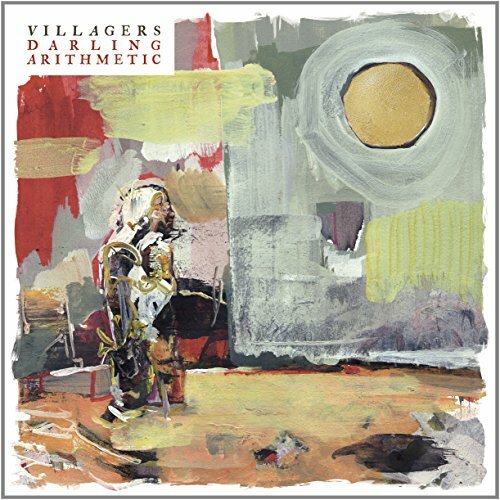 With only The Phoenix Foundation and possibly Guillemots for company, Villagers should be able to push further into the mainstream without sacrificing any integrity with this release. A triumphant progression.